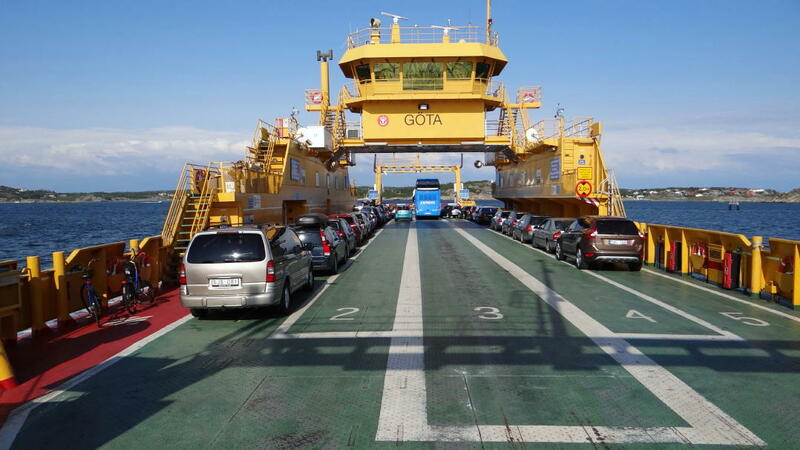 Many of the road ferries operate in beautiful landscape and are therefore highly recommended for tourists. 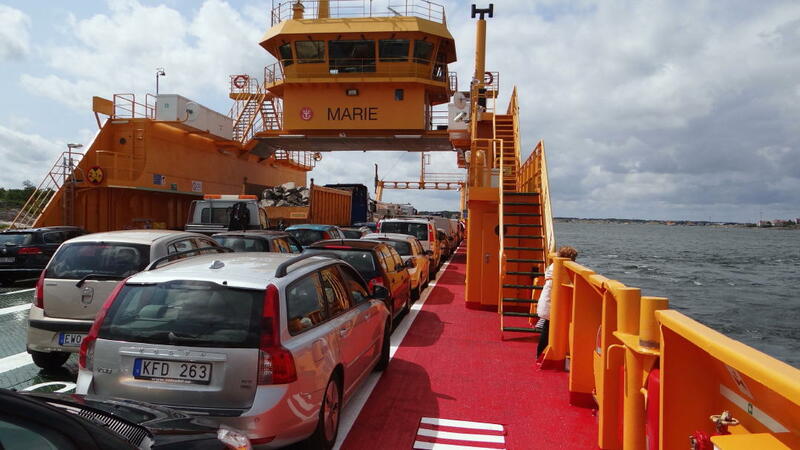 Two striking examples are the short connections between Hamburgsund and Hamburgö in Bohuslän (this ferry is called “Hamburgsundsleden”) and between Sunnaryd and Ljungby in Småland (“Bolmsöleden”). We also recommend the free ferry rides in the northern archipelago of Gothenburg. The scenery is particularly beautiful there. 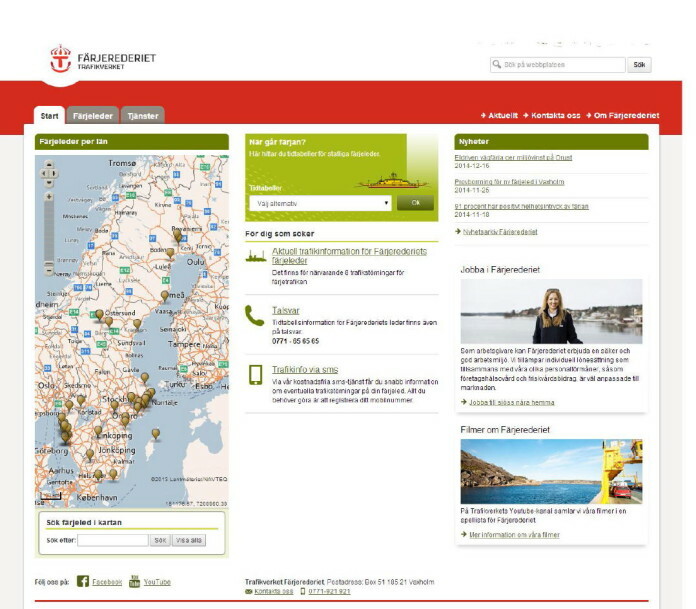 All 40 ferries can be found on a single website (see link below). There is an overview by region (“län”), and you will also find maps and timetables. Current transport disruptions are also listed here.